Want Health, Wealth and Happiness? How different would your life be if you could remove your blocks to success, self-limiting beliefs and negative emotions and fully reprogram your mind and body for a new way of thinking? Do you feel that the importance of the working with and through the body is over looked in traditional therapies? Have you been in therapy and still found that you are triggered by past traumas? Do you want to be able to clear them once and for all? EFT is a needle free technique, akin to acupuncture for the emotions. It is based on discoveries regarding the connection between your body’s subtle energies, your emotions, and your health. Endorsed by many people at the forefront of the mind, body connection including Deepak Chopra, Candace Pert, Cheryl Richardson and Bruce Lipton. Practice, practice, practice – lots more of it. In a few short days you can be on the road to starting your own energy practice. Become part of an exciting world-wide community of energists. Learn how to work with your body safely and easily to uncover the limiting self-perpetuating belief system held in your sub conscious. 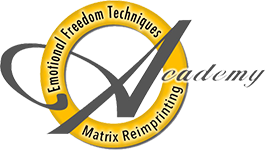 Freeing you and your clients to become your/their true authentic self. Help empower your clients to work with themselves in a gentle and safe way. The opportunity to train with a dynamic, warm and talented trainer who lives and breathes her techniques, and has transformed her own life and that of hundreds of others. 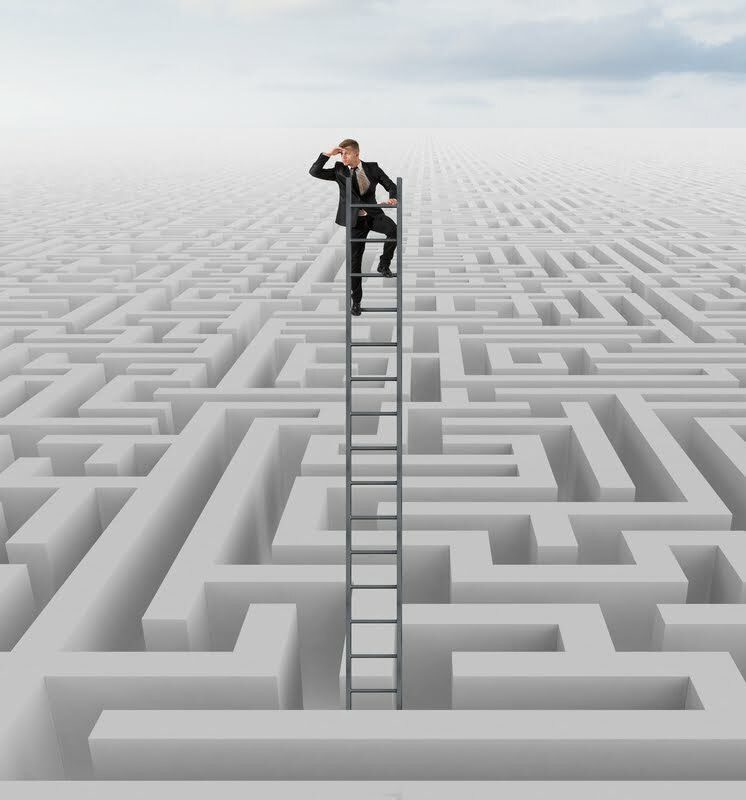 You will have the opportunity to clear some of your own emotional challenges in the process! Remember, if you have already been on workshop with other EFT trainers, Penny will offer a reduced price for you, so please contact her. 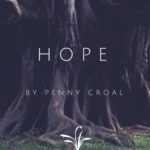 If you have previously attended this workshop with Penny a resit fee of £75 will be applicable or bring a full paying friend and attend for free! Raising the requirements and expertise and enhancing your professional practice is such a beautiful journey. AAMET and myself are committed in guiding you to this excellence. 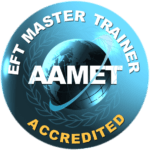 EFT students who have taken Level 2 and are working with a AAMET Master Trainer (in the role of Supervising Mentor) are eligible to take the AAMET Practitioner exam.